Abu Dhabi Sailing & Yacht Club organizing Abu Dhabi Hudayriat sailing race on Friday 13 of November, 2015. Our Club invites all competitors to register for the race by coming to our club or calling: 02-6583333. 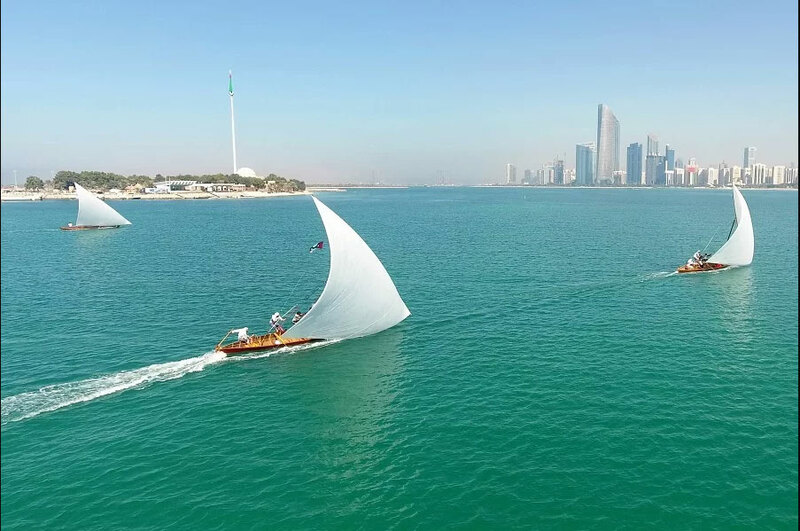 Also, the club invites all lover of Dhow sailing to follow & join our competition near the breakwater.